I haven’t used any sort of protein powder for a number of years now, and since opting for a more plant based nutrition style (3 years now :p) I have always thought about trying a vegan protein powder, just to see what they are like. Queue some theme music and Slender You to the rescue ;) I recently came across their profile over instagram seeing Carishma using their products and thought I would see what they have on offer. They were kind enough to send over a cool package with a few of their essentials, the Vegan protein powder, a bpa-free shaker, their fat burner and carb blocker. The vegan shake is a dairy free, lactose free, gluten free, GMO and soy free protein shake, which has no added colorants or artificial sweeteners, so its about as natural a supplement as you are going to get! This review is mainly done on the protein powder, but I will have a very brief look at the fat burner and the carb blocker. 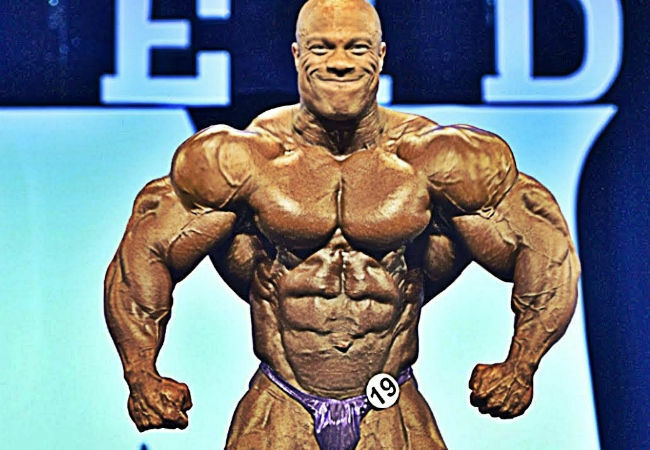 One thing to start with, is that I love simplicity and love the fact that the names of the supplements are straight to the point with no marketing gimmicks in their names. They pretty much tell you exactly what they are, e.g. 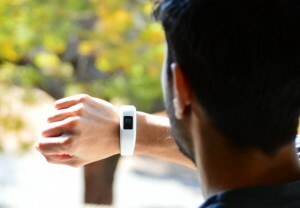 Fat Burner, is a fat burner. These days so many supplements have some crazy name ( I know it helps with the marketing and all that but I guess I just hate having to figure out what exactly it is with all the extravagant names out there). The vegan protein is available in 1.2 kgs and in two flavours, namely Naturally flavoured and Dutch Cocoa. The protein powder is really fine and smooth, and mixes well with no lumps or bubbles at all. I shook it a few times in the shaker and it was well mixed, with both water and Almond milk. In terms of the taste, I may be a little biased here (away from supplements) since I haven’t used any shakes for some time now, so the taste did take some getting used to for me, as would any protein supplement’s taste, as I find they all have a similar taste texture. I also wasn’t sure what to expect with a vegan shake, wondering how the taste would compare to the milk based shakes such as Whey. I was pleasantly surprised and the chocolate flavour did well, although I think I tasted a hint of peas in the aftertaste, but that could just be in my head. 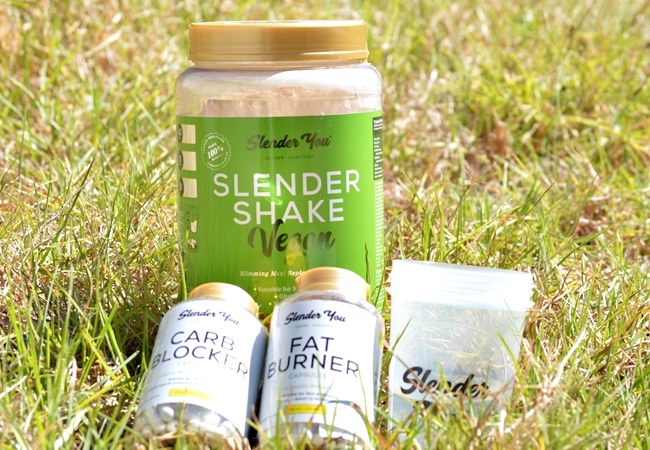 Slender You uses Stevia in their shakes, which I think is a lot better than using the more artificial sugars. I am also not much of a fan of drinking my calories so I tried out a simple vegan recipe for protein pancakes, using the protein powder, and to me that tasted great. So going forward I will probably do that rather than drink it. A great alternative if you don’t quite enjoy the taste of supplements. 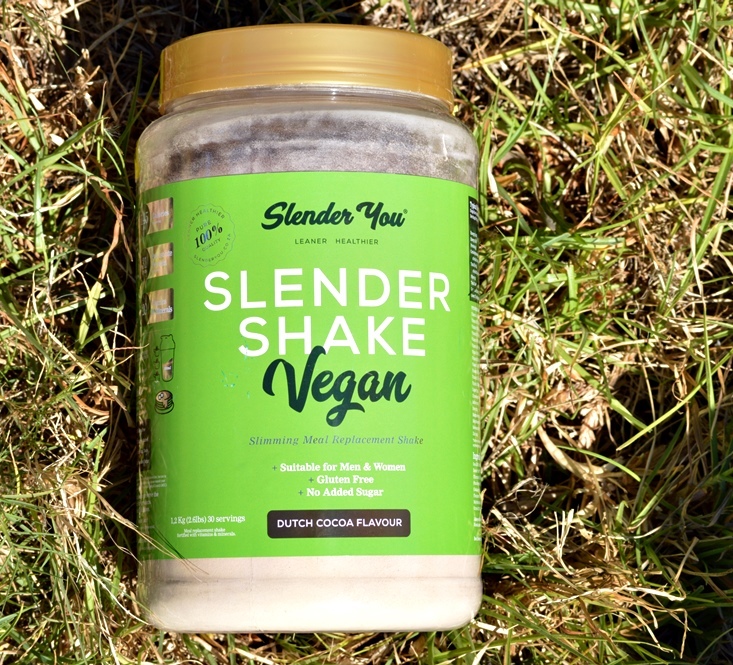 Slender You’s vegan protein is made from non-GMO pea protein isolate. Just one source of protein which is great, rather than some blend of low quality sources. It has quite an impressive nutritional profile, carrying 78 grams of protein per 100 grams of powder! Per serving (3 scoops = 40 grams) it comes down to 31 grams of protein. The extra nutritional values in vegan protein is just as important as the protein content. The carbohydrate content is just 4 grams per 100 gram serving, the same as the fat content. Also included in the ingredients is a blend of various vitamins and minerals as well as Guarana extract (22% caffeine) and green tea extract. The 1.2 kg tub costs R329.00 giving you 30 servings per tub, that’s just over R10 per shake! 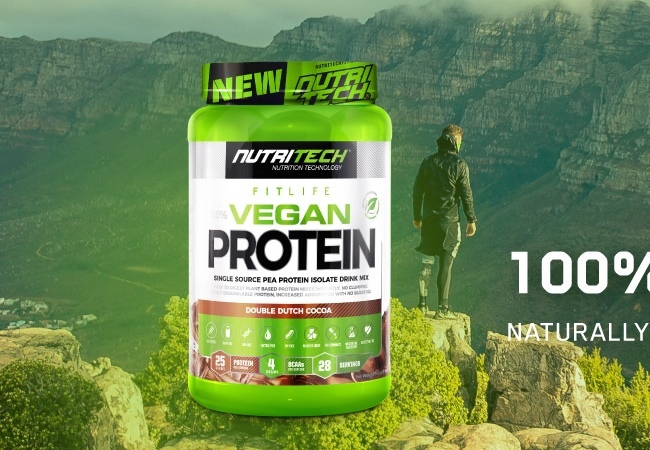 You can purchase their vegan protein at selected Chrome shops, as well as online at their website and they deliver all over South Africa, and they have free shipping on orders over R400. All in all this is a great vegan protein shake with everything that you need, and what I really liked about it is that it is a lot more natural in terms of its ingredients. 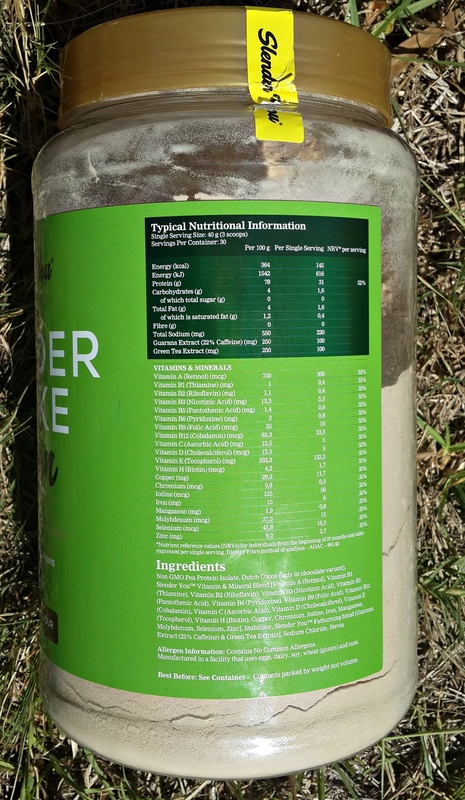 One thing I would love to see on their website though, is the nutritional values of each product and the listed ingredients. It’s something I always look at when buying any food item and more so a supplement to know exactly what is in them and in what quantities, before I buy them. 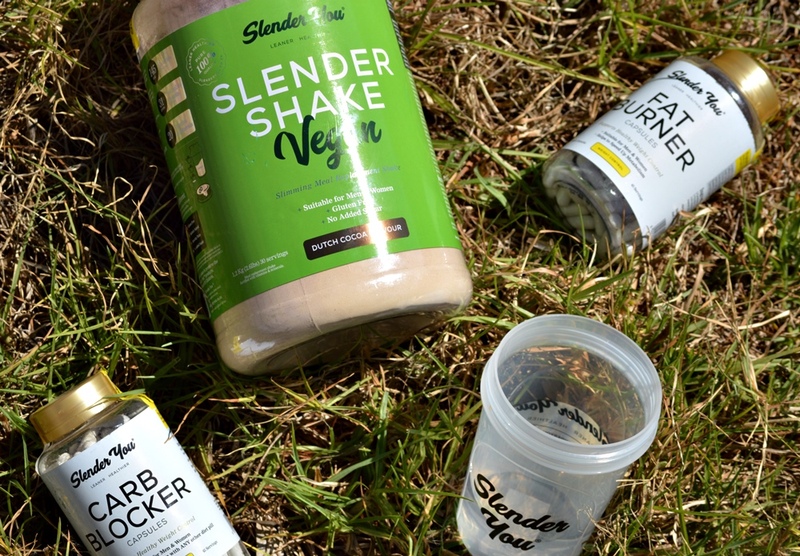 Slender you looks like a great supplement company and they have a number of different vegan products in addition to their range. They also offer ‘packages’ where you can purchase a package of supplements together, which works out cheaper than buying them individually. 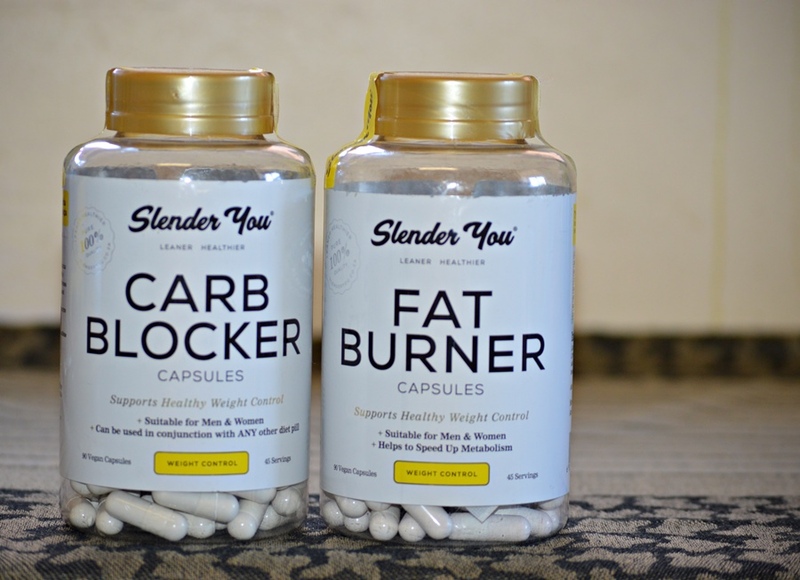 The fat burner and carb blocker are also vegan and soy free supplements, using a vegetable capsule shell for the outer capsules. 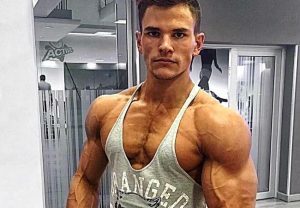 The fat burner also contains more natural ‘thermogenic’ ingredients such as L-Carnitine, Green tea extract, Guarana extract, Alpha lipoic acid, Rasberry keytones and Cayenne pepper extract. 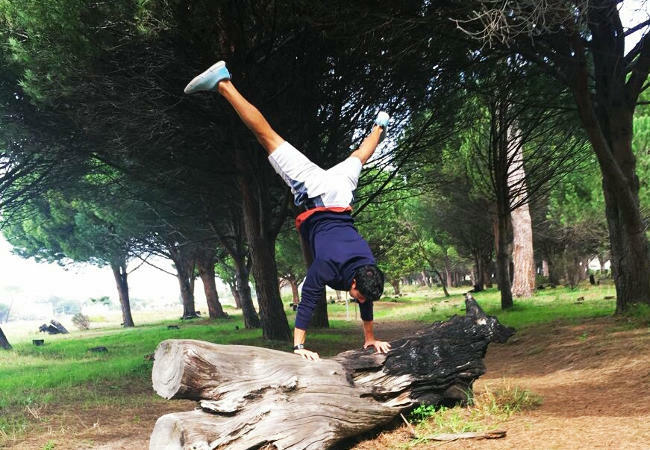 The purpose of these simply, is to give you more energy and in turn raise your bodies temperature in order to allow you to burn more calories. The carb blocker’s main ingredients are White Kidney Bean extract and Garcinia Cambogia. They are meant to inhibit starches/sugar from being stored by blocking a key enzyme called amylase, so that the sugar will be passed through your body naturally to reduce the calorific impact. Check out the recipe video above if you would like to see more of their nutritional profiles.